Klock Entertainment is a Central Pennsylvania based full-service event company. DJ Talent, Production, Event Design, Photo Booths, and AV. Our portfolio of work includes Weddings (Ceremony & Receptions), Corporate Entertainment and Full-Event Production, Teen Events (Proms, Bat/Bar Mitzvahs, Sweet Sixteens), and Everything else you may need music for! We bring the energy and passion influenced production to any special event. 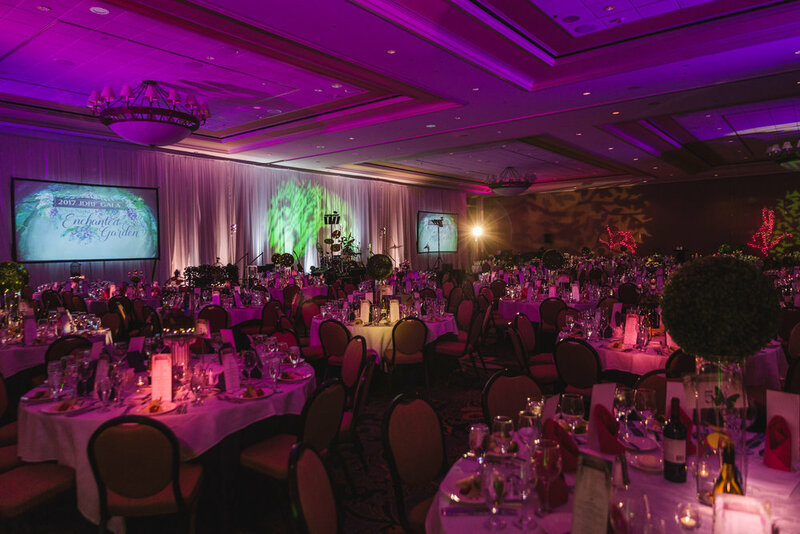 No event is too small or too large for our innovative creative team to design or entertain. We believe that a quality engaging guest experience is what creates life lasting memory. Thank you for visiting our website. What brings you to us today?